Hands down the most useful tool I’ve discovered this year is HTML5 Boilerplate. Not only have I learned from using Boilerplate, it also saves me a lot of time when I’m building a new site. HTML5 Boilerplate is a development bundle that includes all of the basics a front-end developer needs to build a new site from scratch. The latest version of Boilerplate can always be found on github, or can be downloaded directly here. 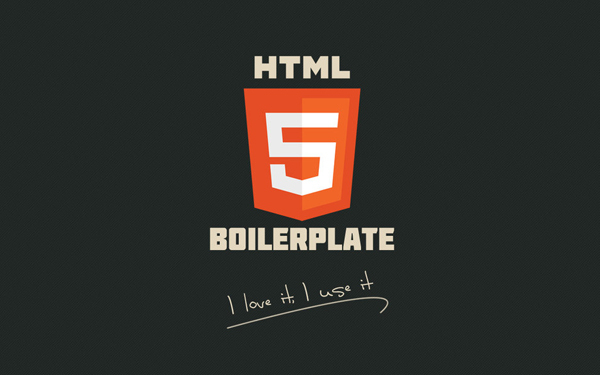 HTML5 Boilerplate was created by a group of front-end innovators including Paul Irish, who works at Google and I pretty much take any advice he gives out. Boilerplate is used by Current360 and people at Google, Microsoft, NASA, Nike, Barack Obama, Mercedes Benz and many more.